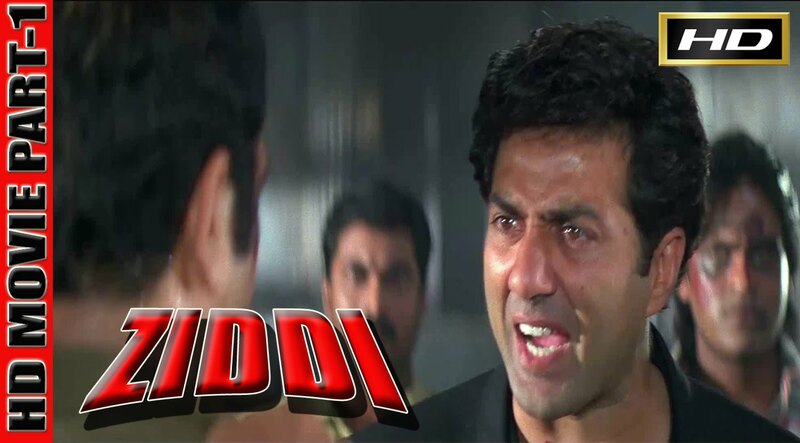 Deva (Sunny Deol), an irascible young man, lives with his father adAction Movievocate Ashok Pradhan (Anupam Kher), brother Akash (Sachin Khedekar), sister Guddi (Richa Ahuja) and mother (Beena Banerjee). He is greatly vigilant about the well-being of his family – an intrinsic reason of his fury and stubbornness. One day a man named Vilas irks Guddi by catching hold of her hand. Deva, in a fit of extreme rage, breaks off a hand of the man. Deva is sued, and is sent to jail for 4 years. After his liberation from jail, Deva with his pack of men forms a tribunal of justice called “Deva Ki Adaalat” where he punishes the evil-doers, mostly the tyrants over the poor. 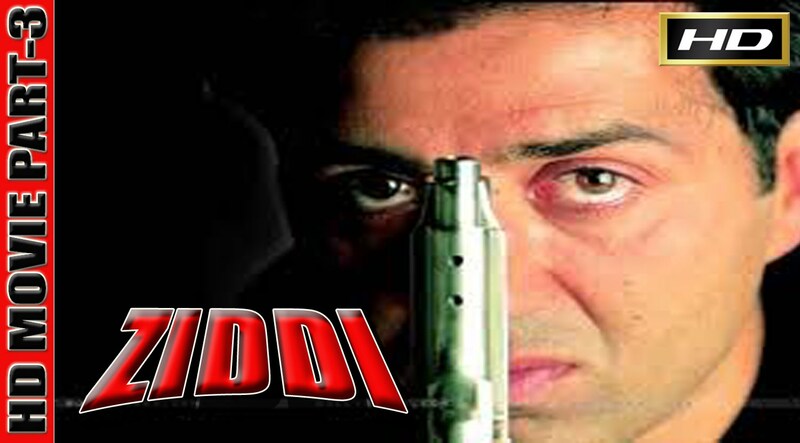 Soon, Deva’s name is filed as one of the top four criminals of the city, the other three being Jindaal (Raj Babbar), Laal Singh (Shahbaz Khan) and Khan (Sharat Saxena). These three men are in an effort to do away with Deva who acts as an impediment to their illegal activities. Asst. Commissioner of Police Inder Saxena (Ashish Vidyarthi) has a genial relationship with Deva and his family but is secretly planning to apprehend and punish him under legal task, in case adequate evidences are gathered by police against Deva. Concurrently, a club dancer Jaya (Raveena Tandon) falls for Deva. 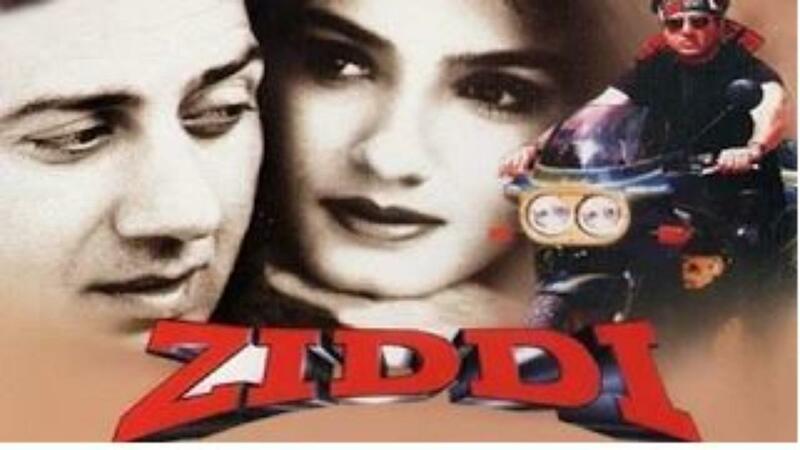 In due course of time, Inder marries Guddi. One day, Akash stops at a building under construction erected by “Laal Builders” to deliver some goods. Incidentally, at the top floor of the building he eavesdrops the three crime bosses – Jindaal, Laal Singh and Khan devising an evil plot to kill the CM (Virendra Saxena) and frame Deva for the murder. In great panic, Akash flees from the spot but in the haste drops the cap of his pen on which the name “AKASH” is engraved. He reports this dreadful plot to Inder by phone after a failed attempt to call Deva. Inder arrives shortly and both of them walk up to the top of the building where the three men are abetting. Inder retains the pen-cap (which Akash dropped behind) and after an onslaught on Akash by Jindaal, Laal Singh and Khan, Inder slays Akash by throwing him off the building to avenge the death of his brother whose hand Deva broke. One day, the CM comes to meet Deva after the latter convenes the CM for a private meeting. 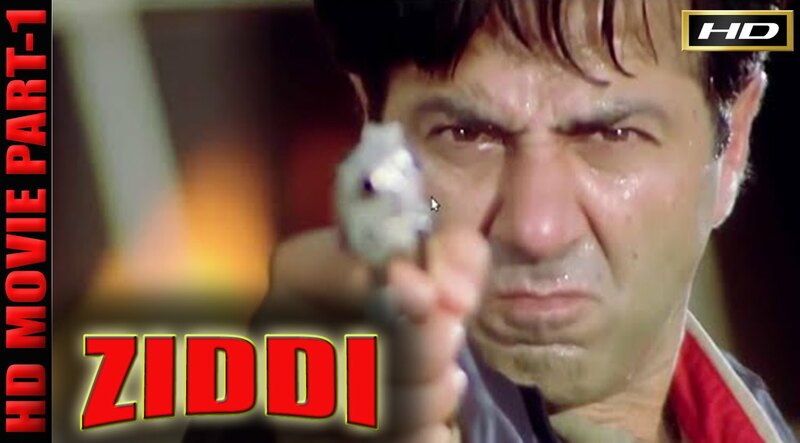 Jindaal bursts onto the scene before Deva arrives and fires at the CM in a lethal attempt to assassinate him. However, Deva turns up in time and carries the acutely wounded CM to a safe location. A search operation is launched for Deva by the police. Deva kills Laal Singh While Laal Singh rescuing him. As the story advances, Inder’s wife Guddi comes across Akash’s pen-cap inside a drawer at their home which leads her to learn with shock and horror that Inder killed Akash. She rings up Deva but before she utters the truth, Inder arrives with Jindaal, and Khan and detaches the telephone cord. The three men assault Guddi before Inder stabs her to death. Eventually, Deva tracks down Khan as one of the killers of his brother and kills him. Later, Deva finds Akash’s pen-cap among Guddi’s mortal remains. So, the truth lays bare before Deva. A squad of policemen led by Inder besieges Deva’s refuge. Jindaal arrives at the spot to kill the CM who is under vital medical treatment in Deva’s shelter. Deva and his men with the help of the local residents annihilate the armed force. He kills Jindaal when the latter tries to fire at the CM, and beats up Inder. Finally, Deva’s father Ashok Pradhan arrives and shoots Inder to death. “Jaanwar ko maarne ke liye jaanwar banna padta hai” (To kill a beast, one has to become a beast) — the honest advocate upholds. In the final scene, the CM asserts Deva’s innocence.